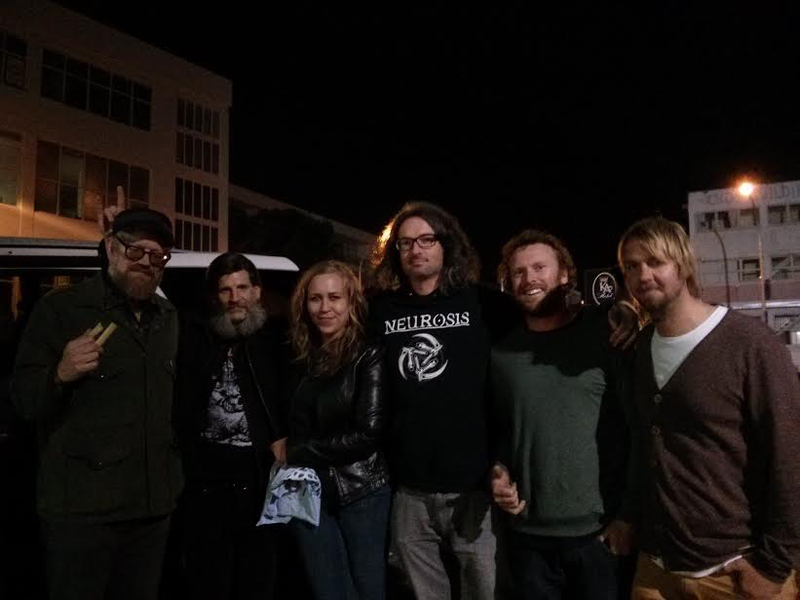 Support for The Dillinger Escape Plan/ song up on soundcloud. 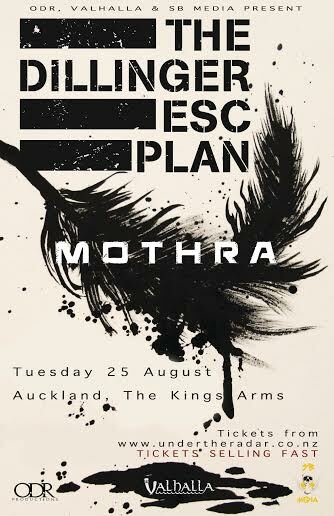 Holy smokes, we will be opening for The Dillinger Escape Plan at their Auckland show, August 25th at the Kings Arms Tavern. 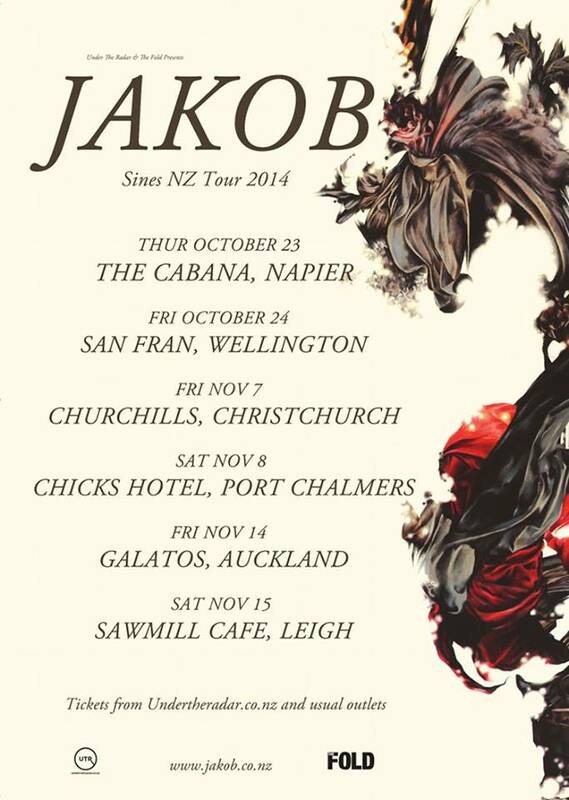 We are big fans of these guys, be sure to get your ticket before they sell out!http://www.undertheradar.co.nz/…/The-Dillinger-Escape-Plan.…we will also be streaming a track off our album in the next few days.  Oh wait, here it is, give it a blast now. 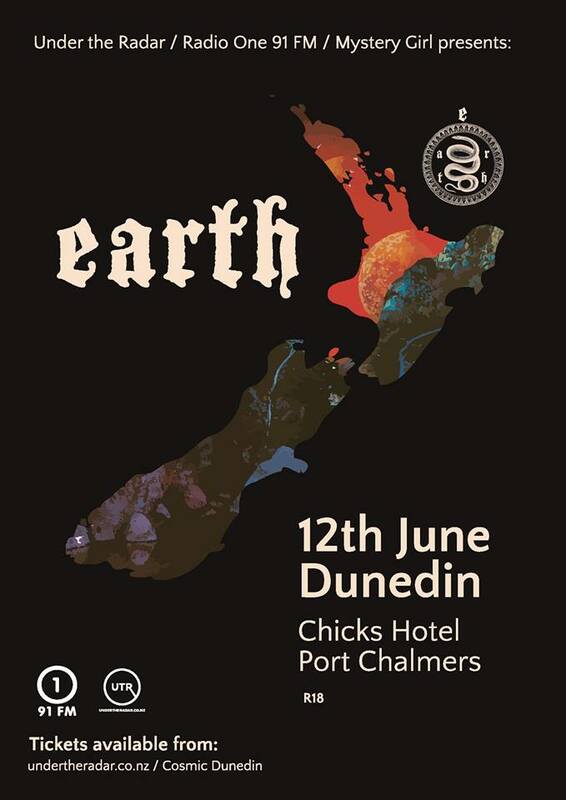 We are opening for the legendary Earth this Saturday June 14 at Auckland’s Kings Arms Tavern. Get your ticket here before they sell out!